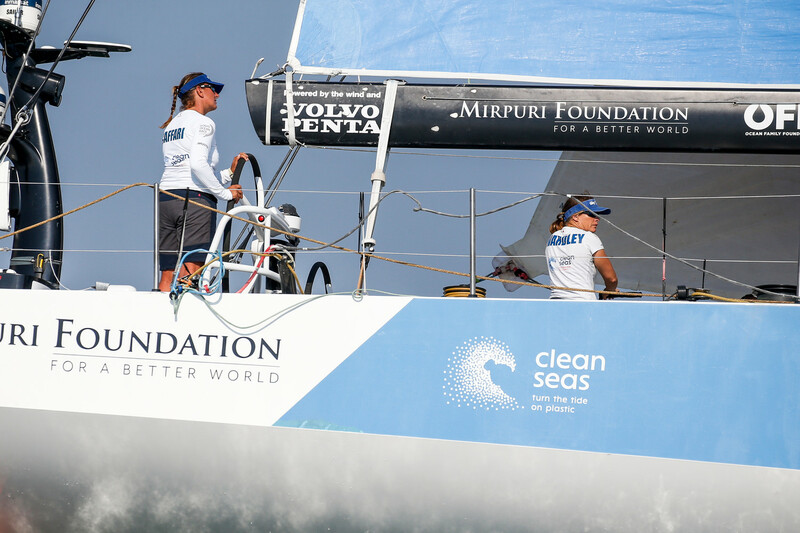 The Turn the Tide on Plastic boat, with Mirpuri Foundation as founding partner, started Leg 10 as a high-pressure system brought bright sunny skies and warm weather but very little breeze to Cardiff on Sunday afternoon. 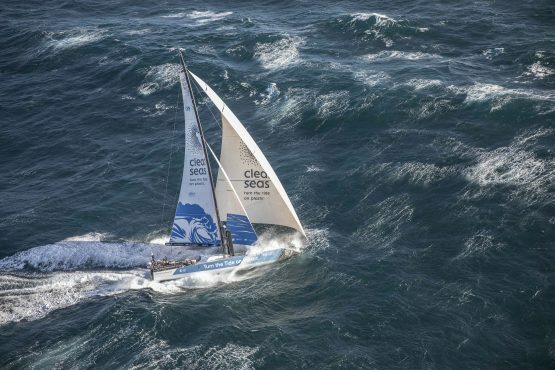 With nearly no wind at the scheduled 1500 UTC start time, the Race Committee pushed a short postponement to allow the tide to turn, so the strong tidal flow would assist in pushing the fleet out to sea. 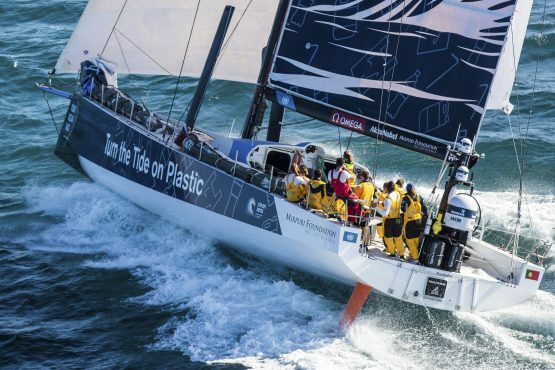 Leg 10 is a 1,300 nautical mile sprint from Cardiff to Gothenburg, Sweden.